Joyce Hill Lewis, age 77, of Burnside, Kentucky, passed from this life on Tuesday, April 24, 2018 at the Hospice of Lake Cumberland, Jean Waddle Care Center in Somerset after an extended illness. Joyce was a renowned waitress and cook in the Restaurant business for several years. She enjoyed fishing, cooking, especially baking, playing cards and board games. Joyce was a loving, and compassionate wife, mother and grandmother, who was known for her generosity and kindness to others. Perhaps her greatest joy was spending quality time with her family as well as gardening. She will be sadly missed by those who knew and loved her. 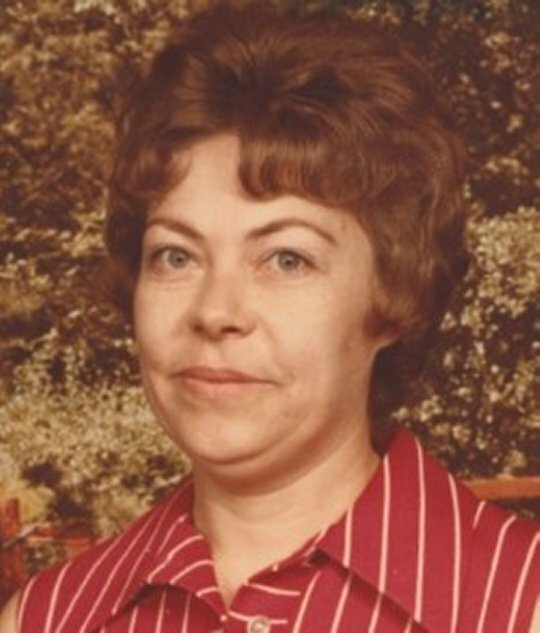 Joyce was of the Baptist Faith and was a member of The Eastside Baptist Church in Indiana. Besides her parents, she is preceded in death by her husband; George John Lewis, who passed away on June 19, 2017. A son Dewayne Lewis, Six brothers; Heston (Donna) Hill, Carol Dee (Faye) Hill, Tommy Hill, Leonard Hill, Jr., Ransom Joshua Hill and Phillip Monroe Hill and two sisters; Marcia Hill and Glenna Hill also preceded her in death. She leaves behind to cherish her precious memory, her sons; Larron (Karen) Lewis of Muncie Indiana, Allen Lewis (Bobby Jo Alton) of Tateville and Kevin Lewis (Laurah West) of Burnside, a brother; Garry (Teresa) Hill of Tateville, two sisters; Tonya Dowell and Patsy Cox both of Tateville, nine grandchildren and 11 great-grandchildren as well as a host of nieces, nephews, cousins, other relatives and friends.  Visitation will be from 12 noon until 2:00 p.m. on Sunday, April 29, 2018 in the Chapel of Southern Oaks Funeral Home. The Funeral Service will be at 2:00 p.m. in the Funeral Home Chapel with Bro. Harold Harris Officiating, Interment will be in the Sloans Valley Cemetery.